Like many of the recipes from the Eat to Live Cookbook, there is a good idea in there that could benefit from better execution. I'm not a trained chef, but I have been cooking for thirty years and have come to be a little picky as the years have passed. Perhaps it's the awareness of food that I now have as a food blogger, or the fact that my business partner has taught me to be a very critical (in a good, productive way) taster and cook. This dish falls into that category--good , but should be so much better. 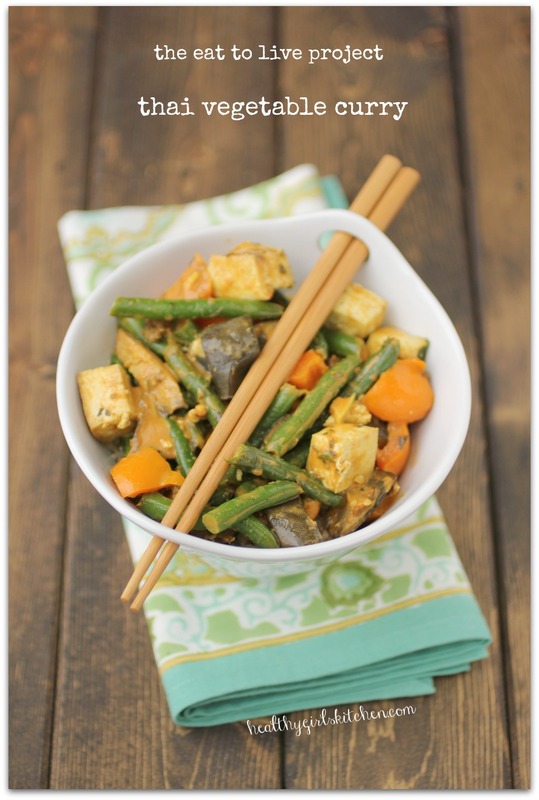 Related Post "The Eat to Live Cookbook Project: Thai Vegetable Curry"